Today water wells have come along way since the old-fashioned rusty handles and tin buckets. However, despite these advancements in private water wells, some homeowners are still skeptical of the water they supply. In this article, we will debunk 4 common myths about water wells. Homeowners who fail to do routine maintenance and inspections eventually will experience reliability issues with their private water well, such as mineral build up, leaks and problems with water pressure. However, private wells that are properly maintained are just as reliable as city water. In fact, well water is actually more reliable because you are in complete control of your water source. You won’t have to worry about interruptions in service that are beyond your control, such as a burst water main. It is a common misconception that the cost of installing and maintaining a water well will be more of an expense than paying for city water. Actually, installing a private water well will save you money in the long run. Typically, city water will cost several dollars for every 1,000 gallons. Whereas with a water well, you will pay less than a dollar for every 1,000 gallons pumped from the ground. Many people may not realize that many public systems allow a variety of low dose chemicals, fluoride, and minerals to exist in the municipal water supply. Not only do we ingest these contaminants in our drinking water, but they can also enter our body through the skin when we are bathing. So although some people may believe city water is safer than well water, often the opposite is true. Homeowners with water wells have more control over the quality of their water. 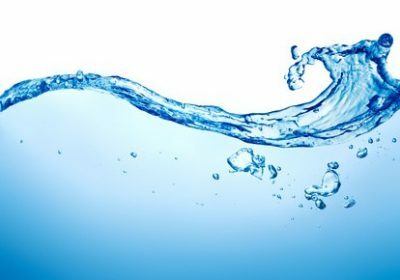 With the right filtration in place and regular testing, a private well will provide a clean, safe water supply with fewer contaminants than city water. Also, when properly maintained and tested, water from a private well will often taste superior to city water, causing many well owners to quit buying bottled water altogether. An experienced water well installation company will drill deep enough to reach what is called the groundwater below your property. Precipitation and drainage from lakes and rivers continually replenish this supply. It is extremely uncommon for a water well to run dry and usually only occurs when there is a severe drought situation. Don’t let the wrong information steer you away from a private well. 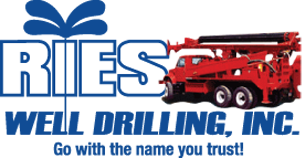 Consult with a water well expert from Ries Well Drilling today at 586-784-9516.